Brad Poreda sits down with professional jazz trombonist Micheal Davis to talk about Hip Bone music, showing up, and making things happen. Lisa Lahmeyer investigates why Alex Vasquez is with band. Doug Brown teases us with another Musical Mysteries. Conductor and Clinician Jack Stamp sits down famed composer Ron Nelson. 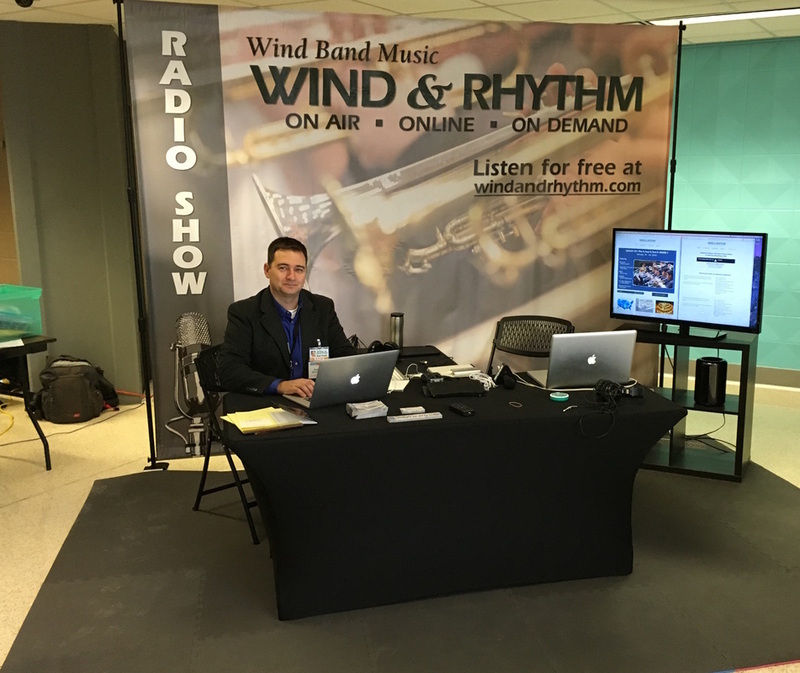 Frank Christel talks with the Branson Live booth at the OkMEA 2016 Conference. Doug Brown teases us with more Musical Mysteries.